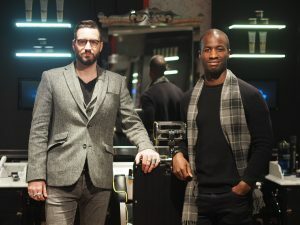 The joys of Maketh the Man, is the fact we both have so many unique traits about one another. One interesting fact about me is that I love old fashioned cocktails. And an interesting fact about Callum is he loves a Pina Colada. 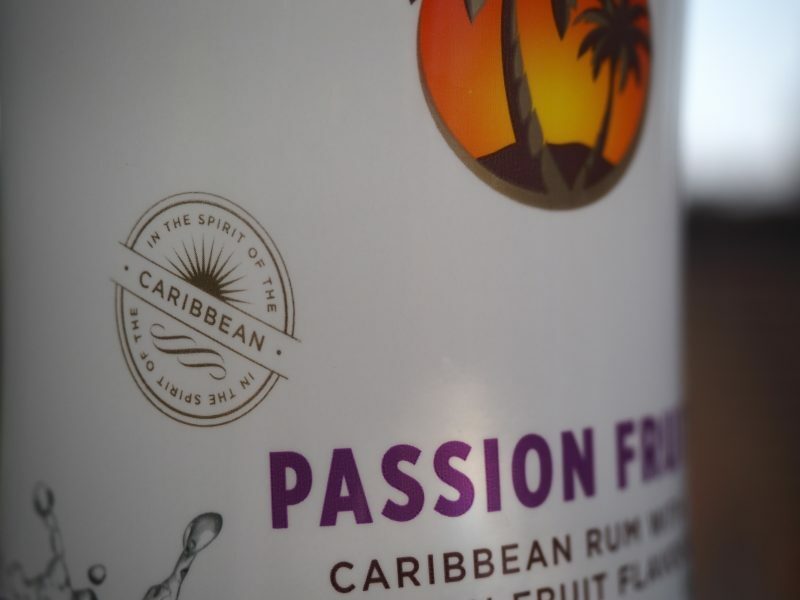 So much so that I picked up this one just so we can both discover what a good Pina Colada tastes like with the new Malibu Passion Fruit rum. Yes, folks at long last we see Malibu on the shelves with a new rendition of their signature rum, only this time it’s not another coconut mixed special but now infused with a little bit of passion fruit flavour. They call it the ‘refreshing taste of summer’ they’re not too far off the mark. The familiar sweet rum flavour of Malibu, with a generous amount of passion fruit to go with it, will make an ideal addition to your summer drink roster. Cocktails such as mojitos, pornstar martinis and of course Pina Colada, will thank you kindly for this added burst of passion fruit to your mixture. But the fun doesn’t stop there. 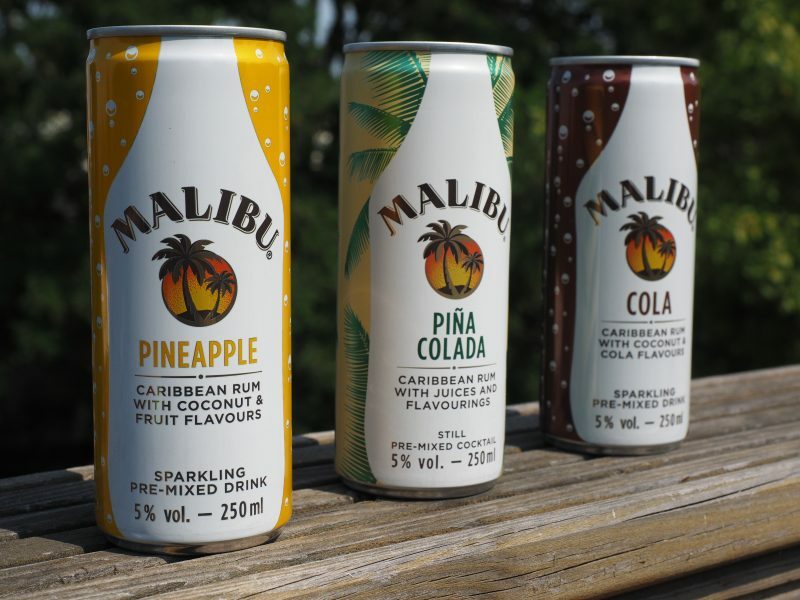 Because Malibu know the millennials of today don’t have the time to be cocktail masters on the spot, they’ve been kind enough to also drop their Malibu mix into pre- mixed cans, to take with you while your partying on the move. Imagine the drinks for the journey, coming in the form of pineapple, Pina colada and cola. The Pina colada is still (obviously), but both the pineapple and cola come as a sparkling beverage. It’s already been rather challenging keeping Callum’s Pina Colada’s obsession at bay with this one, so thanks Malibu for making that little bit more difficult. The Malibu Passion Fruit is selling like hot cakes across all our familiar grocery stores, but you can still get yourself a bottle from Asda for £15 (which may also be on their rollback for £12!). 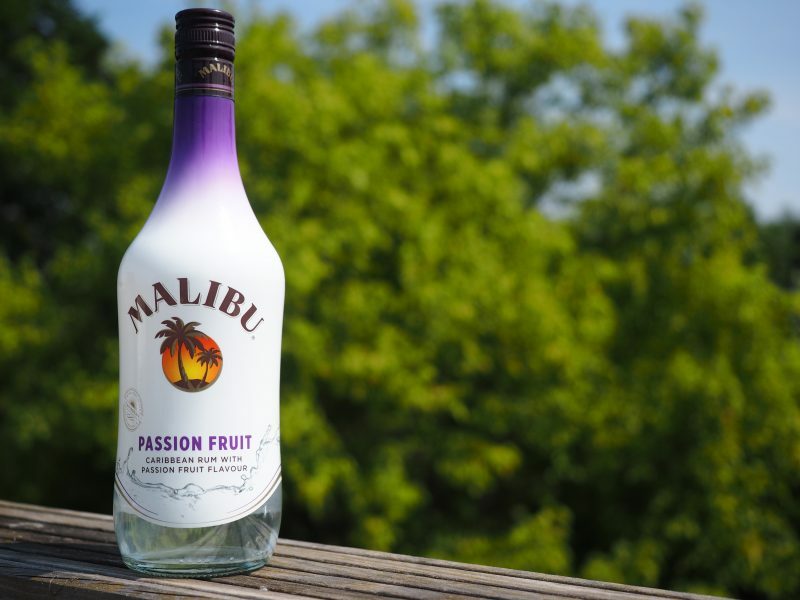 So, hurry up before the summer parties turn up a notch and the Malibu Passion Fruit completely clears out of every bottle on the shelf.